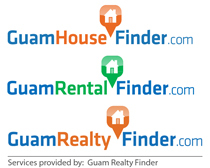 It doesn’t get any better than Agana Beach Condo luxury beachfront living in Tamuning! This executive condo features breathtaking 6th floor views and the ultimate in design, 100% back-up power and water, typhoon shutters, underground parking, large common areas including lobby, pool, playground and more! Asking only $349,000.